I have never been a particularly big dessert fan. If I’m in a restaurant I’m more likely to choose a starter and a main course rather than a main course and dessert. However, there are times when you just need a wee sweet kick and this pudding provides it. It tastes very decadent but it is actually good for you as the main ingredient is avocado so really not as naughty as you’d think. If anyone is trying to lose weight they tend to stay clear of avocados due to their high fat content, but they actually contain the type of fat that we need for our health. They are rich in fatty acids which are great for our skin, not to mention high in vitamin E too, which is also great for the skin and helps protect it. Tip: After you’ve scooped out your avocado flesh, take the skin and rub it over your hands – instant moisturiser! 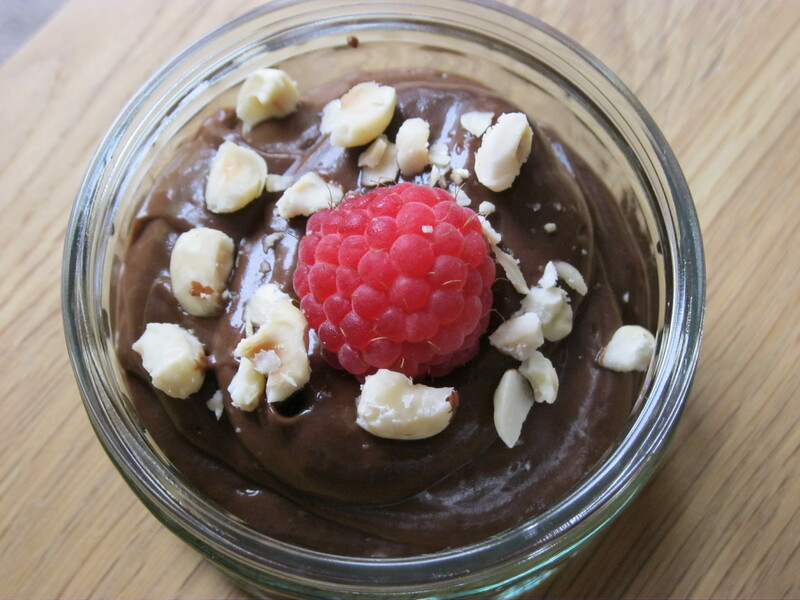 There are numerous versions of chocolate avocado pudding recipes all over the internet. I have tried countless different variations and settled for this one as I like the hint of cinnamon with the chocolate. 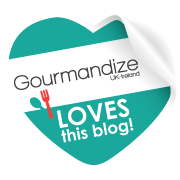 If you’re not keen on cinnamon how about ginger or vanilla or even a kick of chilli? The trick to getting the pudding really smooth is to blend, blend and blend some more! If you do this you’ll get a lovely smooth texture. Although when I did have some of this pudding I stirred through some chopped hazelnuts before I ate it which kind of defeats the purpose of aiming for a really smooth texture but it was very tasty. It reminded me a bit of a ferrero rocher. As I say, tasty! This pudding serves 2…if you’re willing to share! 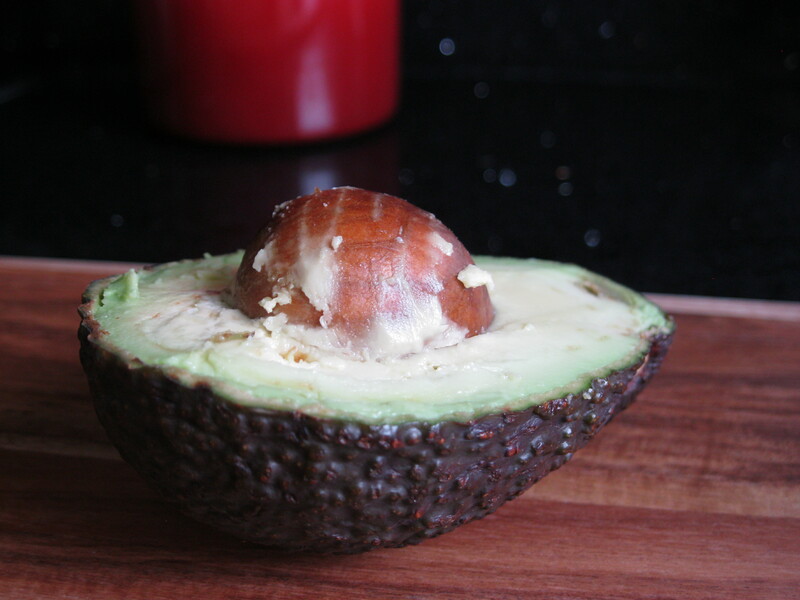 Scoop the flesh of the avocado into a blender along with the other ingredients except the nuts and blend until smooth. Spoon the pudding into bowls and refrigerate. Sprinkle with chopped nuts, if using, just before serving. Not keen on the avocado , could I use a banana?